Newfound attention to crimes committed by Dr. Dre 25 years ago have led both the entrepreneur and Apple to issue statements, in which the Beats cofounder said he is sorry for committing violence against women when he was younger. In light of the release of the movie "Straight Outta Compton," which chronicles the rise to fame of Dr. Dre's rap group N.W.A., a number of women who say they were beaten by Dr. Dre in the past came forward with their stories. Most notably, television personality Dee Barnes was attacked by Dr. Dre at a record release party in 1991— an act which he admitted to, pleading no contest to assault charges and settling a civil suit out of court. Barnes told her story in a guest post on Gawker this week. With Dr. Dre's past abuse of women gaining attention, he and Apple were both compelled to issue statements to The New York Times. 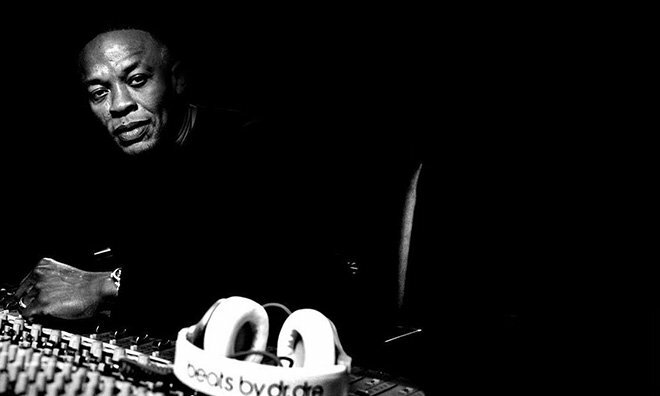 For his part, Dr. Dre said he is a changed man, and he deeply regrets his actions committed when he was younger. "Twenty-five years ago I was a young man drinking too much and in over my head with no real structure in my life. However, none of this is an excuse for what I did," Dr. Dre said. "I've been married for 19 years and every day I'm working to be a better man for my family, seeking guidance along the way. I'm doing everything I can so I never resemble that again." "I apologize to the women I've hurt. I deeply regret what I did and know that it has forever impacted all of our lives." Dr. Dre became an executive at Apple last year when the company bought his Beats headphone business and the Beats Music service for $3 billion. 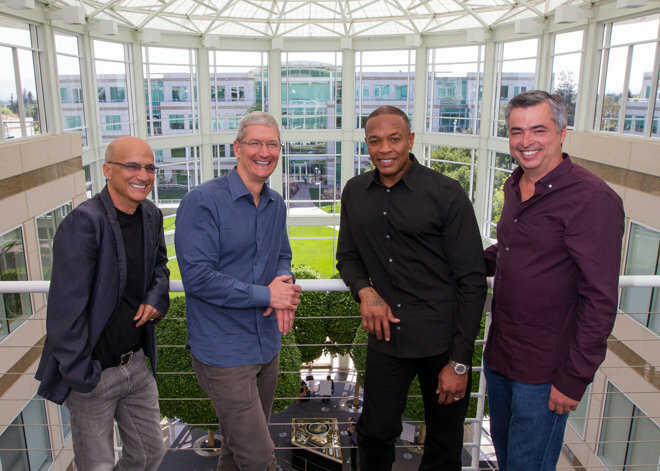 It has since used that acquisition to debut the Apple Music subscription service, as well as Beats 1, a live worldwide radio station on which Dr. Dre has a weekly program called "The Pharmacy." "Dre has apologized for the mistakes he's made in the past and he's said that he's not the same person that he was 25 years ago," Apple said in a statement to the Times. "We believe his sincerity after working with him for a year and a half, we have every reason to believe that he has changed." In addition to Barnes, R&B singer Michel'le, who used to date Dr. Dre, has also come forward with allegations of abuse. She has also been joined by singer Tairrie B., who says she was assaulted by Dr. Dre at the 1990 Grammy Awards. Dr. Dre played a part in the "Straight Outta Compton" film, which set records last week when it opened $60.2 million. The movie's popularity helped bring his past crimes to light, and Michel'le told the Times that she's thankful her story is finally being heard. During her time with Dr. Dre, she said she suffered "black eyes, a cracked rib and scars." She never filed charges. "Opening up and finding out there were other women like me gave me the power to speak up," she said.